It’s hard to imagine a world without PCBs – Printed Circuit Boards – because they are virtually everywhere. Every electronic device we use comprises of PCBs and in this digital age, the production and subsequent consumption of PCBs are only going up. Global sales of PCB products went up from $52 billion in 2010 to almost $78 billion this year. One great thing about PCBs is that you can DIY but is it really worth it? The cost comparison shows that professional PCBs are actually cheaper than making them yourself. Nevertheless, the debate rages on as to which the better option is, so let’s try to settle it once and for all! Making a PCB at home can have several benefits and the biggest one is that you can make custom PCBs for your projects. It’s a good way of doing things especially if you’re only looking for a simple board with basic functions. There’s also the plus that you’ll learn a lot from the entire experience of making a PCB on your own. However, it should also be kept in mind that no matter how many tutorials you’ve seen, making a PCB on your own is no easy task. 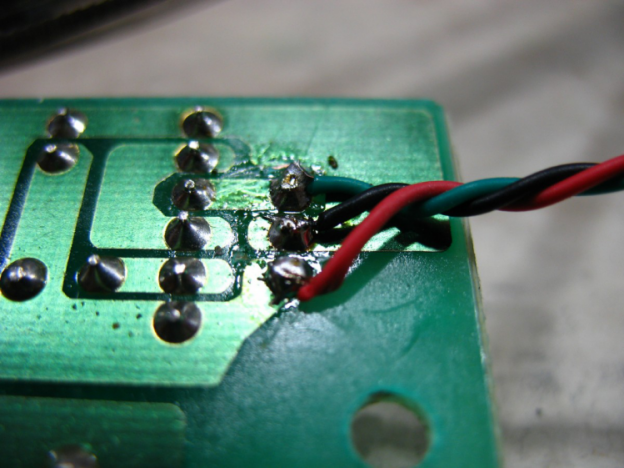 However, DIY is a good option if you need a PCB on a very short notice. Professionally made PCBs are finished products that have passed certain quality standards and have been tested rigorously. These boards are made using the best materials by a combination of automated operations and skilled workers. With a professionally made PCB, you’re getting a product that has been made with precision. When you get a professionally made PCB, you can rest assured that you’re getting a quality product that will deliver on the performance front and last long. Moreover, professionally made PCBs are reliable and have lower risks of failure. Professionally made PCBs perform exactly like they’re supposed to and since all the components have been put together by professional hands, the efficiency is also higher. The cons of DIY PCBs are many because they’re not made professionally so the risk of failure is exceptionally high. Moreover, by designing your own PCB, you won’t be getting the efficiency and reliability of a finished, high-quality PCB. When it comes to intricate and complex designs, DIY PCBs are not really trustworthy since they require a high level of expertise which can’t be achieved in a room. Furthermore, you’ll need tools such as drilling equipment and soldering iron and tons of material such as etching solution, sanding paper, etc. Even with all the equipment and material, there’s no guarantee the circuit will actually work. As far as the cost is concerned, there’s no real difference between purchasing a professional PCB or creating your own ones. Frankly speaking, there aren’t any cons when it comes to professionally made PCBs. They are reliable, efficient, quality-tested boards that will deliver high performance, durability, and you can get customized boards made as well. Even if you’re looking for one on a short notice, there are companies that can deliver your PCB within 12 to 24 hours. For instance, you can get in touch with Topscom! Topscom is one of the leading electronic assembly companies serving clients all over the world.